With BlueEdge’s expert email migration methodology we can migrate your company from just about any email platform to Office 365 Exchange Online with zero downtime. We have successfully migrated clients from Exchange 5.5 – 2010, POP, IMAP, Google Apps and others to Office 365 Exchange Online. Once your user’s email is in Cloud with Office 365 you can rest assured you are providing the most advanced, most secure and most reliable corporate email system available on the market today. OneDrive for Business is a place where you can store, sync, and share your work files. OneDrive for Business lets you update and share your files from anywhere and work on Office documents with others at the same time. 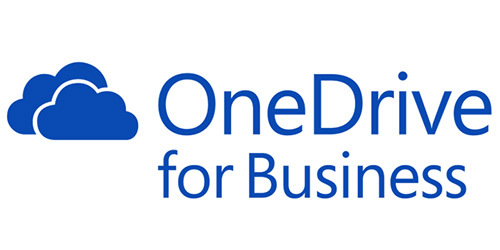 OneDrive for Business has up to 1 TB of space for your personal files. Eliminate your on-premise file servers by moving your files to Office 365 SharePoint Online. BlueEdge can develop a simple to use SharePoint site for you and you clients enabling secure access to your corporate information from anywhere from any device. Teams can now collaborate on documents without the constant emailing attachments. of documents. 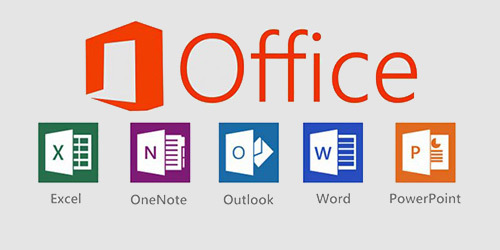 Microsoft Office Suite is a productivity suite that contains Word, Excel, Outlook, PowerPoint, and OneNote. With Office 365 both the online app and the desktop program are included with certain plans. Office 2016 is the current version available for both PCs and MACs. Quickly deploy your enterprise unified communications environment based on Skype for Business (Voice, Video, IM, Chat) with no upfront capital expense or infrastructure to maintain. We use Skype advanced technology and Skype-optimized network services to deliver the highest quality experience via phones, PC’s or mobile devices running Skype. 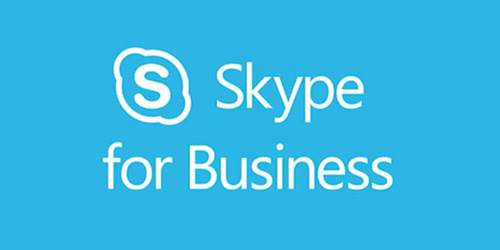 Skype for Business was formerly Microsoft Lync.